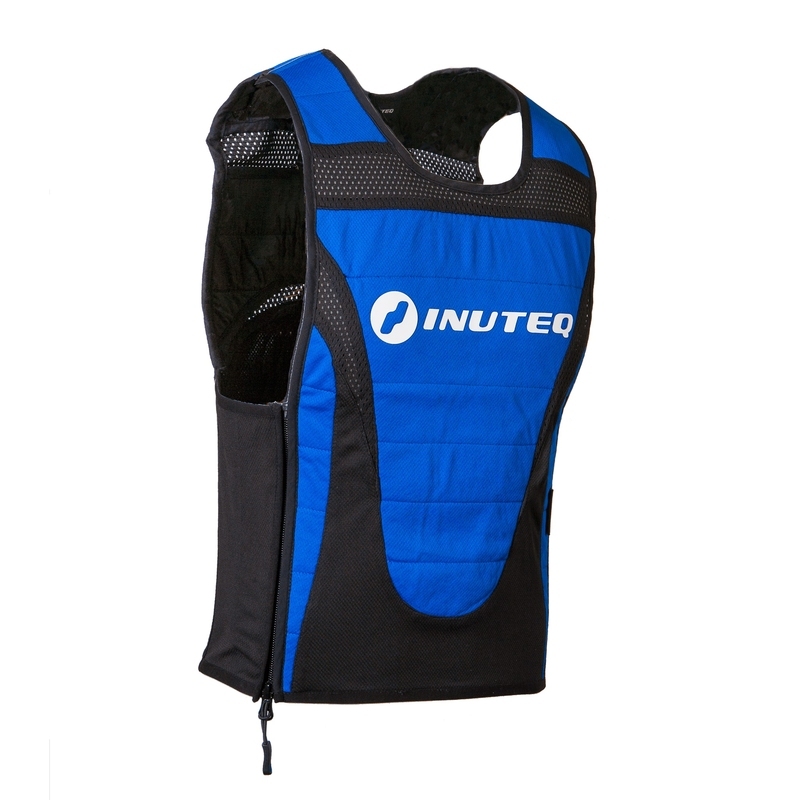 The INUTEQ Desna H2O evaporative cooling vest is a lightweight and easy to (re)activate cooling vest. Sporty design for multi-use sport & leisure applications. 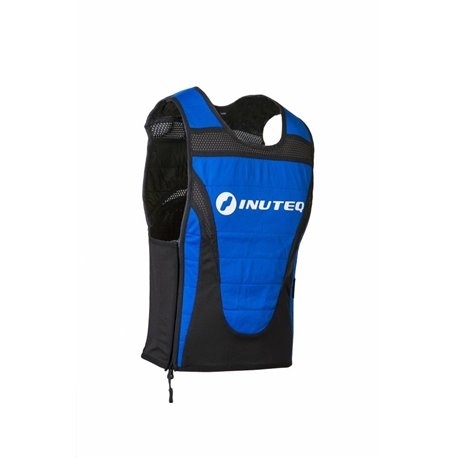 Wearing this cooling vest, people stay comfortable cool, may increase performance and avoid heat stress.